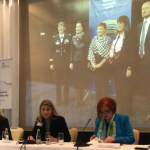 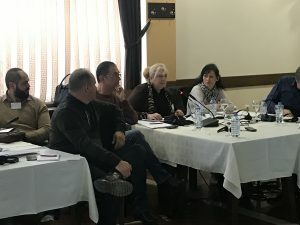 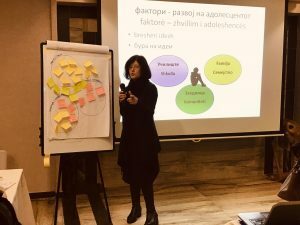 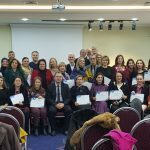 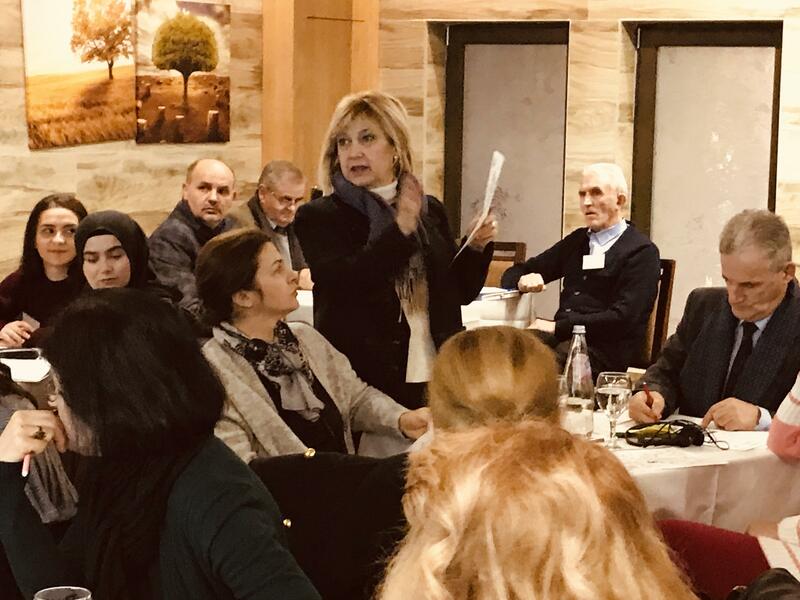 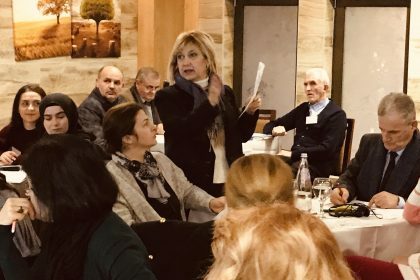 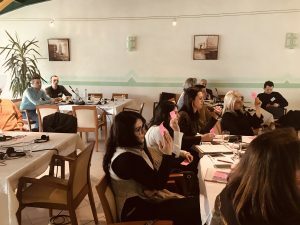 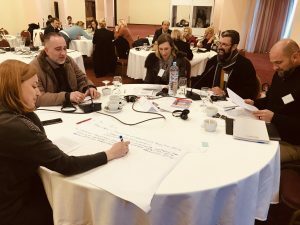 In the frame of the project Educate2Prevent we held 4 three-day training sessions on Strengthening the Capacities of School Staff, Municipalities Officials and Parents Councils for the Prevention of Radicalization Leading to Violent Extremism in Tetovo, Gostivar, Skopje, and Kumanovo. 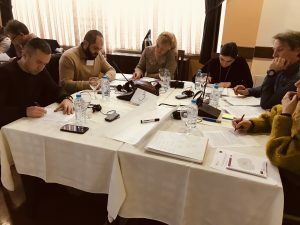 For the purposes of this training the Training Program, Guidebook, Checklist, and Protocols were developed for the targeted groups (teachers, municipality staff and parents). 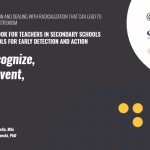 During the sessions was stressed the importance of the Prevention of Radicalization Leading to Violent Extremism and the role of Teachers and Parents for the detection of early warning signs of Radicalization that may lead to violent extremism. 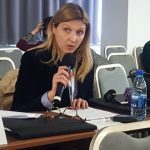 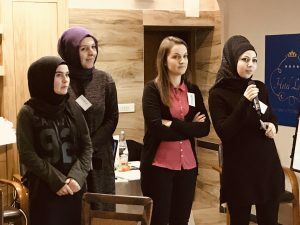 The importance of developing the techniques for critical thinking, conflict resolution, active listening, media literacy to build resilience among youth as the most vulnerable group that may succumb under the influence of radical groups. 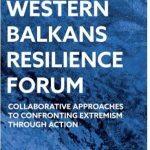 We discussed the push and pull factors that contribute for one individual to be radicalized, catalysts that can fuel the process of radicalization, the early warning signs of radicalization and how important is to timely detect the radical changes that may occur at the individual in order to stop the further process of radicalization that can lead to violent extremism. 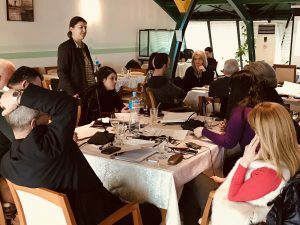 After the training sessions, the next phase is to proceed with the mentoring sessions within the schools and teachers who were part of the training in order to practically use the knowledge gained during the training. 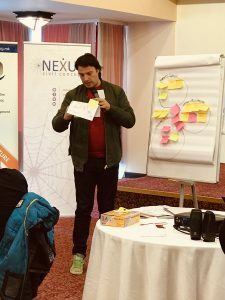 The trainers who are providing training are: Afrodita Musliu from NEXUS Civil Concept, Metin Muaremi for CED and Sara Osmani, a freelance trainer.